Skiing is one of my passions and I am fortunate to live so near one of the best skiing destinations in the US – Vail, Colorado. Typically, the ski season opens mid-November and runs through until April, but even in the off season there is lots of adventure to be had biking or hiking the beautiful Colorado Rockies. Why book a Ski or Snowboard vacation Vail, Colorado? Vail Mountain is the largest single mountain ski resort in the U.S. and has become one of the most visited ski and snowboard destinations in the world. Vail Mountain features seven bowls offering fantastic powder skiing and 3 terrain parks making it a perfect destination all skill levels. Vail continually invests in better, faster and more lifts which helps keeps the lines moving. Most vail ski resorts offer concierges, chalets or slope side clubhouses so your equipment is readily available and warm. 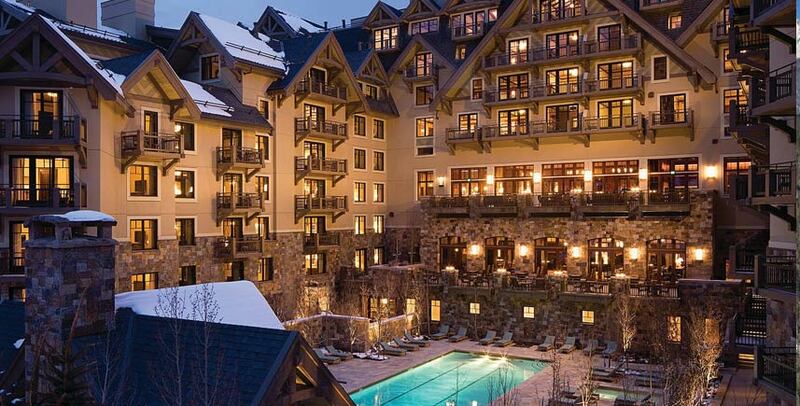 What are the best 5-Star Resorts in Vail, Colorado? Open year-round and nestled below Vail mountain this ski resort offers luxury accommodations, a Forbes five-star spa, fine dining and a heated outdoor year-round pool. Plan ski adventures, arrange ski and snowboard lessons at the Ski Concierge Chalet. This unique boutique Vail ski resort combines the best of the Rocky Mountains with European hospitality and superior guest services. Featuring both luxury suites and hotel rooms, the Sonnenalp also offers a variety of in-house dining, a spa, and a ski concierge. 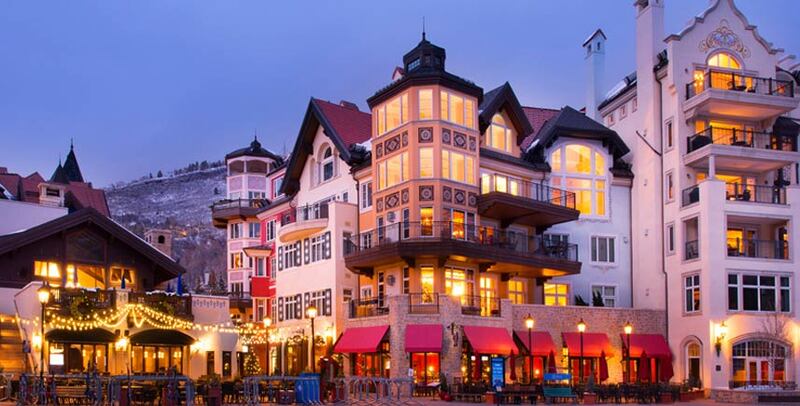 The Arrabelle ski resort in Vail, combines luxury with old world charm to create a lavish experience like no other. Offering Casual to upscale dining, this resorts offers luxury guest rooms, residences and premier chalets. Where to eat on a Ski Vacation Vail, Colorado? Mountain Standard – This rustic and relaxed gastropub prepares most dishes over an open and live wood fire, creating a unique and casual dining experience. Terra Bistro Vail – Serving Vail for over 26 years, the Terra Bistro offers a globally inspired seasonal menu in a unique casual setting. Sweet Basil – Voted Vails most popular restaurant by Zagat, Sweet Basil offers as seasonal menu with an incredible view. Ready to book a Vail Ski or Snowboard Vacation? 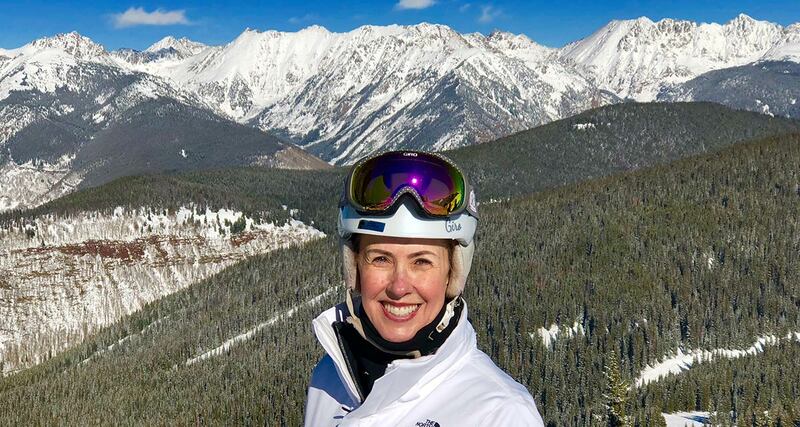 Be sure to give luxury travel advisor, Margi Arnold a call to discuss your ski vacation and the best ski packages at top Vail Ski Resorts. With over 25-years’ experience in the travel industry Margi, is an expert that will help you personalize your trip and will ensure a worry-free vacation. Start by completing a vacation request or call Margi at 888-568-4432.